DESCRIPTION PRICE REDUCED!! PRICE REDUCED AGAIN!! PETS ARE WELCOME here, you are not dreaming, this perfect pad is pet-friendly! Light graces the main area of the living space and flows into the upgraded kitchen, and the spacious two bedrooms. There are two four piece bathrooms that allow for privacy for you and convenience for your guests. 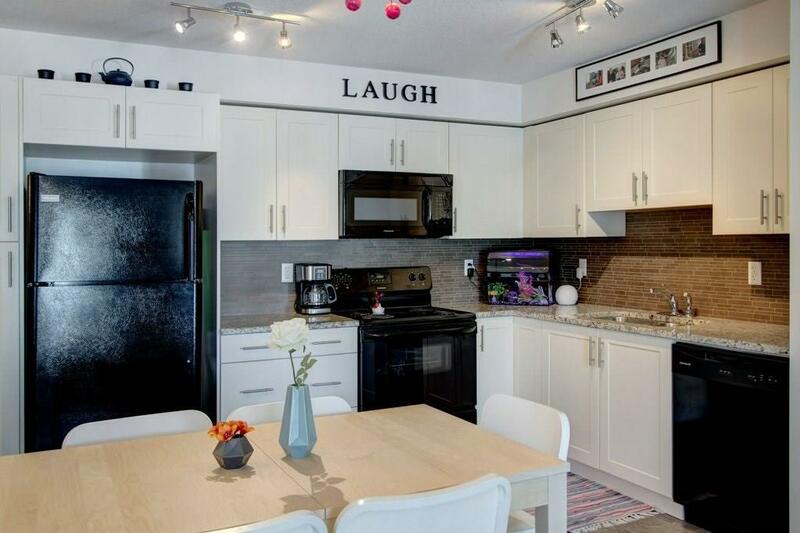 And this condo is in a quiet corner of the community of Copperfield, which has enjoyed the status of being rated one of the best areas of the city. Storage and parking adds to the benefits of this outstanding value. Motivated sellers, great open layout, and a home for Fido and Fluffy; how can you go wrong? Take advantage of the tremendous value here and book a showing right away!